← They’ll Never Know It’s a Lace Front Wig! 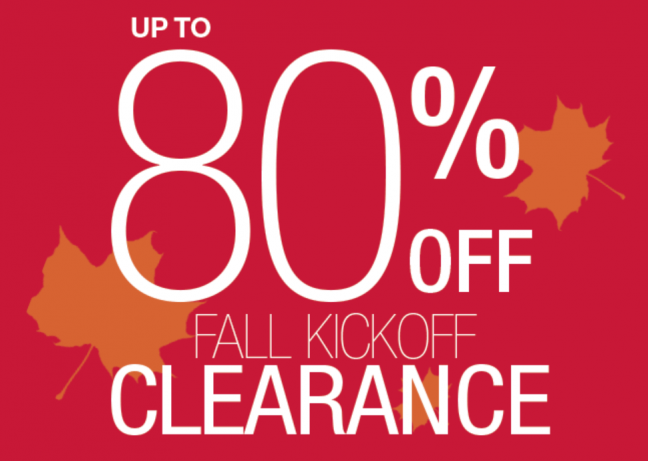 Fall CLEARANCE…wigs as low as $19.99! Shop now and save up to 80% off clearance wigs, clearance hair pieces & more! This entry was posted in Special Savings & Sales and tagged Paula Young Wigs, wig information. Bookmark the permalink.